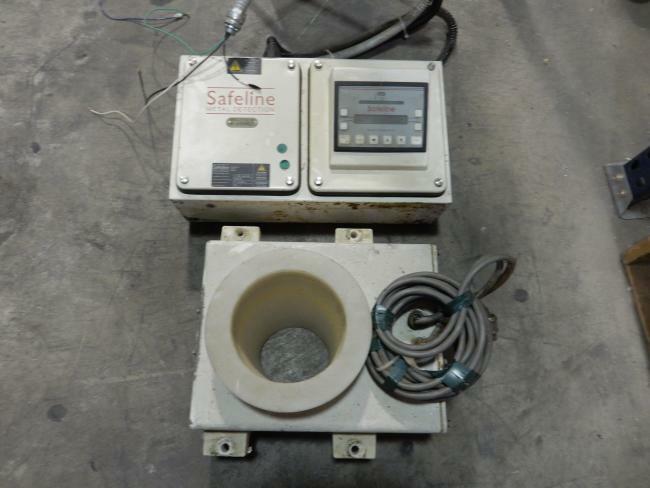 Used Safeline Metal Detector equipment for sale! 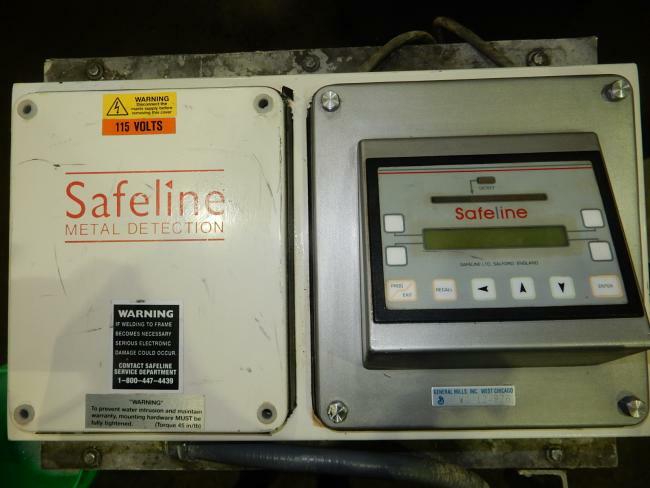 Used Safeline Metal Detectors for sale! Buying used Safeline Metal Detectors is the best way to greatly reduce start up costs. Buying used Safeline Metal Detectors is also a great way to update your equipment and to achieve faster speeds. 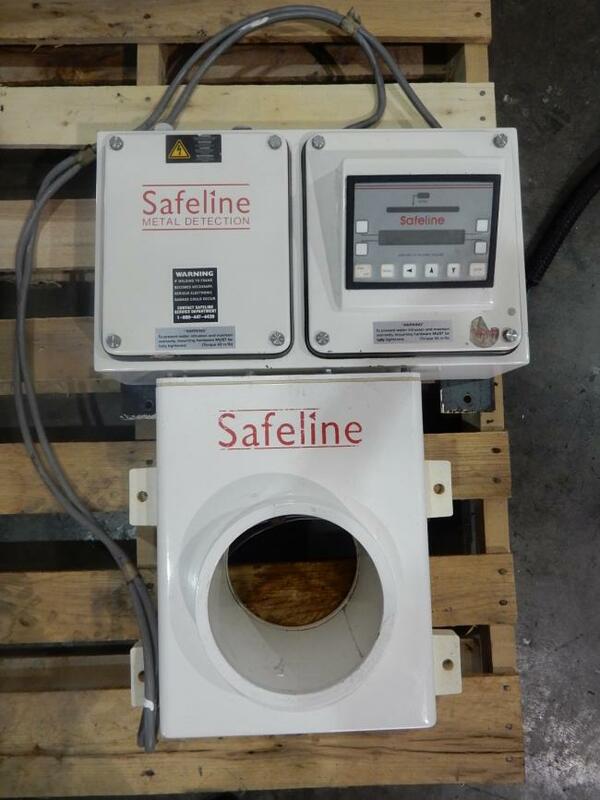 Our used Safeline Metal Detectors can be refurbished and ready to run. 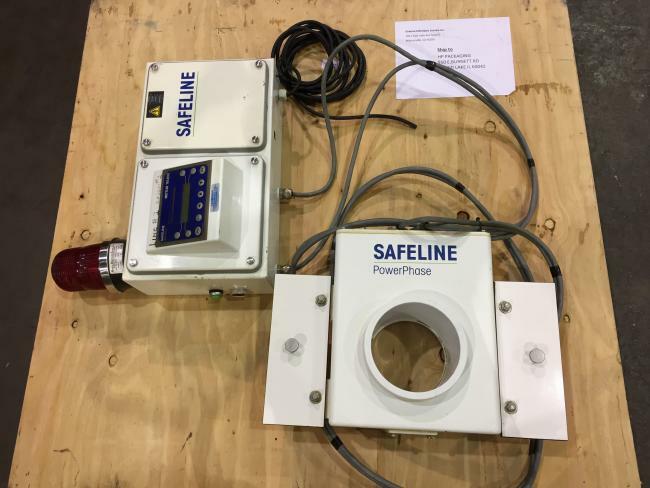 We are your used Safeline Metal Detectors experts! 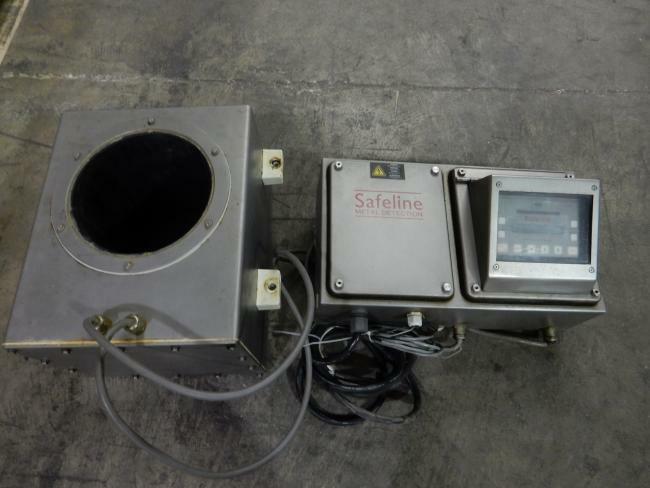 Used Safeline 6.5" flo-thru metal detector for sale!!! Used Safeline Metal Detector for sale!!! Used Safeline free fall metal detector for sale!!! 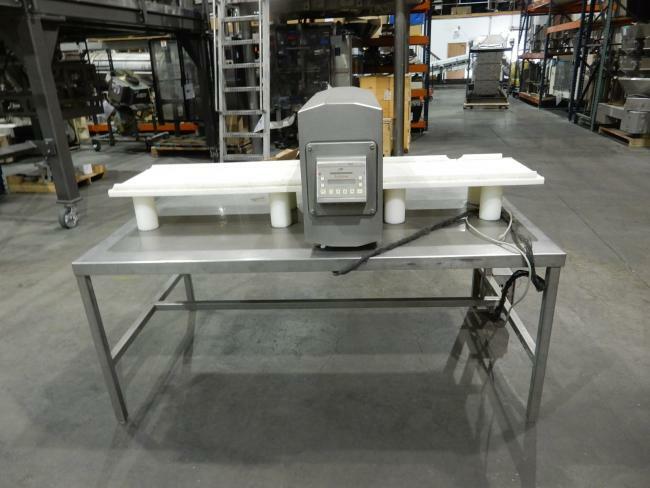 Used Safeline Metal Detector conveyor for sale!!! These used Safeline free fall metal detectors from High Performance Packaging come with an 8" aperture. Learn more about this product and others here. 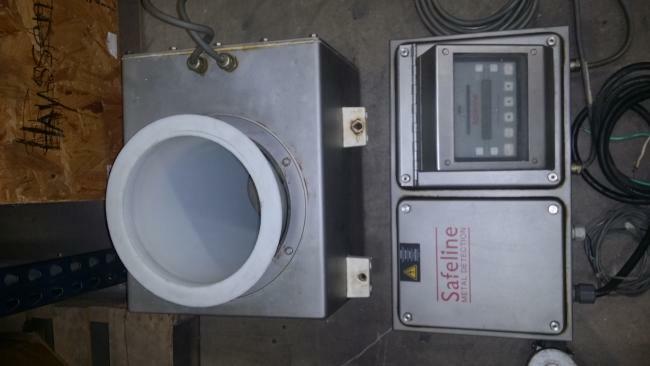 Visit High Performance Packaging for many different types of packaging machines, including this used Safeline free fall metal detector for product evaluation. 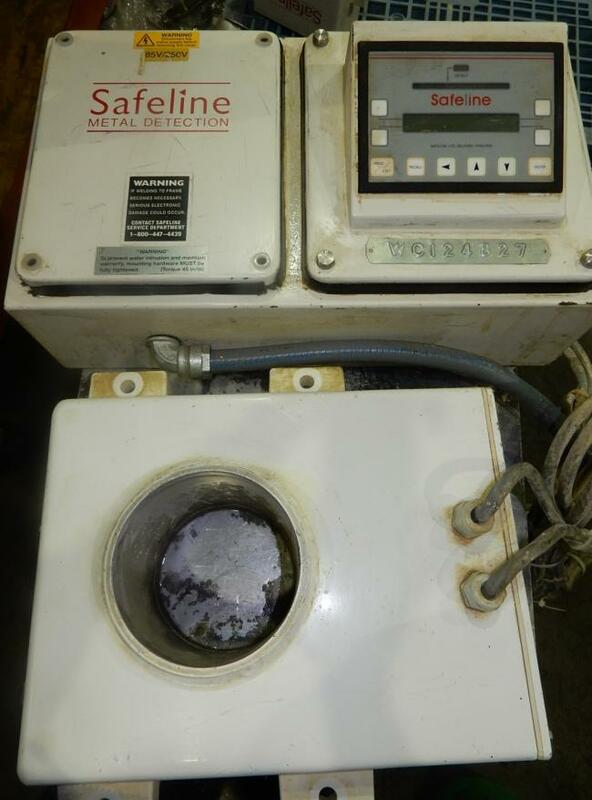 Used Safeline Metal Detector with diverter gate and reject chute for sale!! !